Everyday our team work to help business create unique, one of a kind digital experiences. Nowadays SEO services is one of the cheapest and most effective forms of promotion. SEO in the Norwegian search engine will attract new clients and customers as well as promoting its own brand in Norway. We offer SEO services for corporate websites, online shops, blogs and personal sites. Be found by potential customers anywhere all the time. We do SEO services in Google.no for general and local keywords. Local SEO is used by customers buying a product/services in their current location. 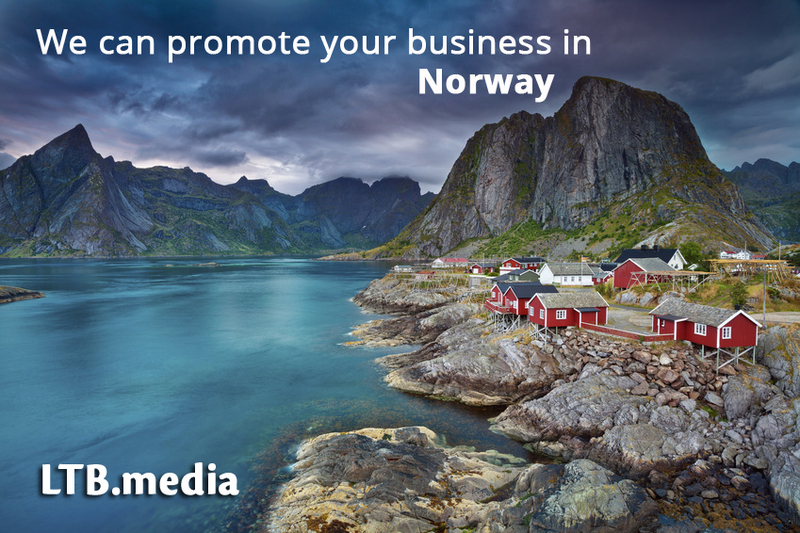 Get started with local SEO Services in Norway. Kristiansand and another cities in Norway. If you are interested in seo services in Norway for keywords such storkjøkkenutstyr Bergen or pizza Trondheim please contact us. We guarantee high quality and attractive prices. Our team will help you achieve your local Seo goals! 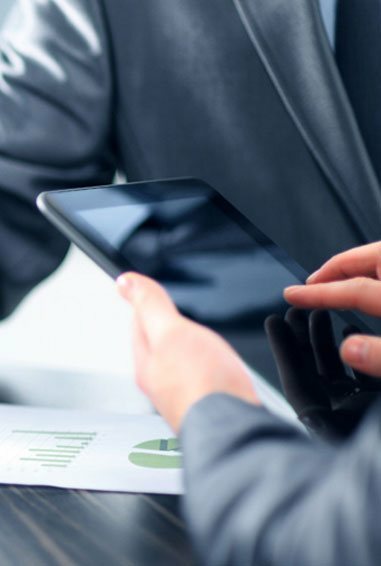 In addition, we audit, optimize sites and prepare the Norwegian language versions of various types of sites. We also optimize the Norwegian-lingual campaigns in Google AdWords – we are Google AdWords Authorised Consultants. Start a campaign in Google.no today!